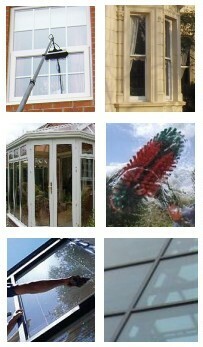 J R Cleaning run a professional window cleaning business and customer satisfaction is our main priority. The price we agree with you is for the cleaning of the glass and the window sills. We will do our very best to come as often as you want us to. 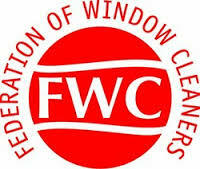 To make that possible the windows will be cleaned at the interval agreed upon regardless of the weather. If you would like more information about our gutter cleaning service please contact us at your convenience. You can call us anytime during office hours or by email 24 hours, 7 days a week.